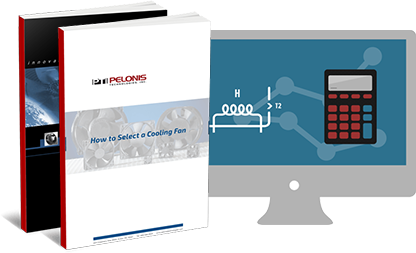 Fin PTC Air Heaters On Pelonis Technologies, Inc. This newly designed TH type Fin PTC Air Heater comes with two tube pitches. The standard pitch is 31 mm. For special designs, tube pitch of 25 mm is also available. PTC has a unique heat property that allows the PTC heat output to be regulated by the airflow applied. The higher the airflow, the higher the heat output and power (wattage). Therefore, depending on the end design, if the ambient temperature is high, the PTC output power will decrease; if the airflow is high with low ambient temperature, then the PTC output power will increase. This newly designed TH type Fin PTC Air Heater comes with two tube pitches. The standard pitch is 31mm. For special designs, tube pitch of 25mm is also available. PTC has a unique heating property that allows the PTC heat output to be regulated by the airflow applied. The higher the airflow, the higher the heat output and power (wattage). Therefore, depending on the end design, if the ambient temperature is high, the PTC output power will decrease; if the airflow is high with low ambient temperature, then the PTC output power will increase.